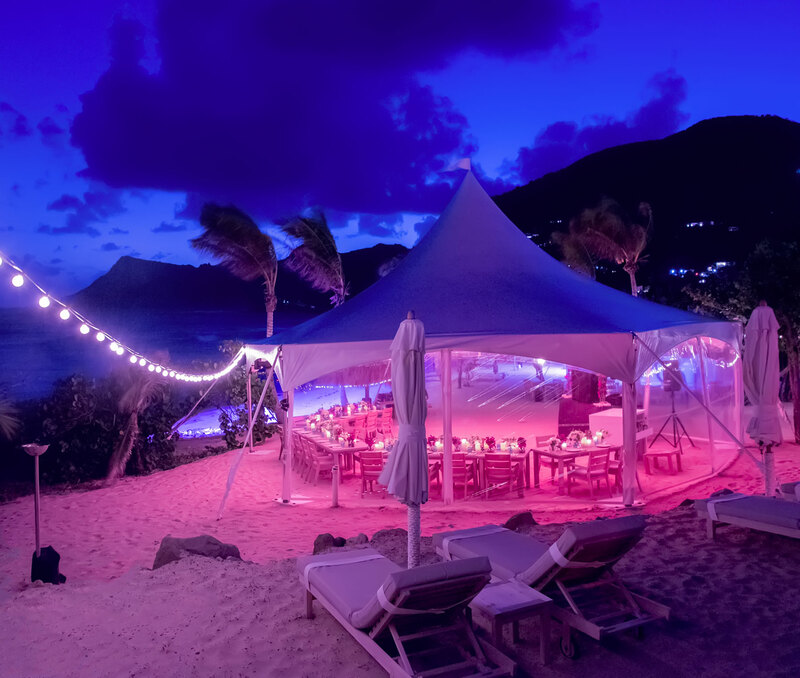 On a secluded corner of St. Barth’s overlooking Anse de Toiny, Hotel Le Toiny offers a beautiful and private setting for events and celebrations. From intimate weddings to romantic honeymoons and milestone anniversaries, let our attentive team create a relaxing getaway to remember for a lifetime. 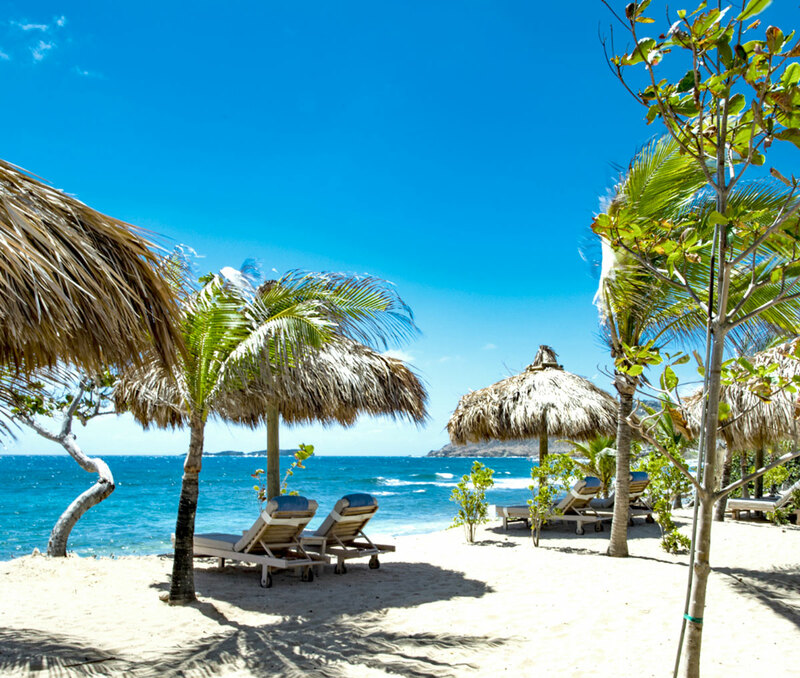 Host a wedding on our private beach beneath the shade of grape trees, celebrate a memorable honeymoon with villa-style accommodations and Caribbean Sea views, or sneak away on your anniversary to rekindle first-date butterflies. You bring your suitcases, we provide the rest. Hotel Le Toiny is the ideal place to celebrate any type of event, and in particular wedding ceremonies on the beach. The team at Toiny will be happy to organize everything: DJ, entertainment, hairdresser, photographer, creation of menu à la carte ... to ensure this day is the most beautiful and enjoyable of your life! Hotel Le Toiny, a romantic destination above all others, opens its doors to provide an exceptional and romatnci stay for your honeymoon. Let yourself be rocked by the Caribbean Sea from one of our private and secluded Suites to enjoy a dream holiday in complete privacy. You bring your suitcases – we will do the rest. Did you know that one of the most popular reasons to visit The Hotel Le Toiny and Saint Barthelemy is to celebrate a wedding anniversary ? 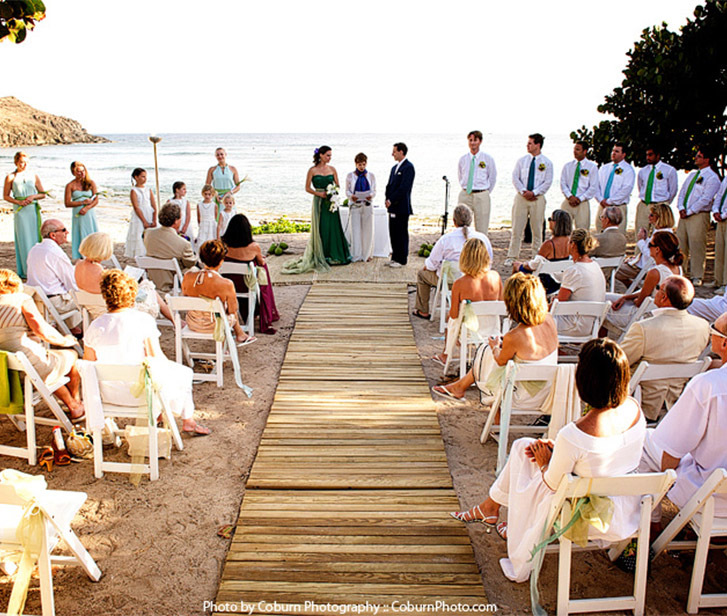 We will be honored to help you make this day the second most beautiful day of your life. The Hotel Le Toiny, with its luxurious Private Suites, is the perfect way to spend a romantic getaway and rediscover why you fell in love.